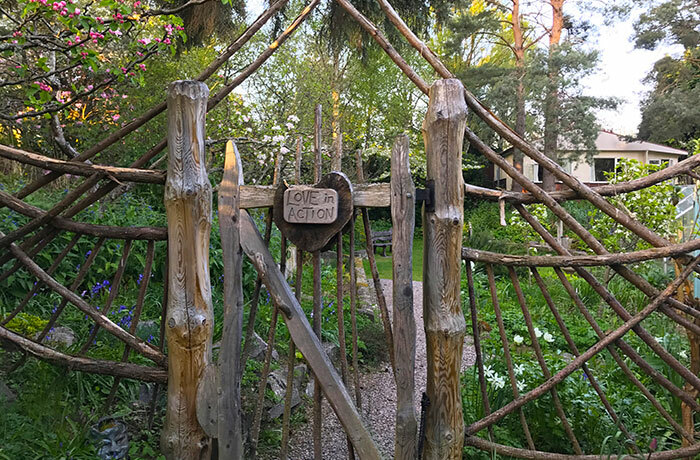 The Findhorn Ecovillage is a tangible demonstration of the links between the spiritual, social, ecological and economic aspects of life and is a synthesis of some of the very best of current thinking on human habitats. It is a constantly evolving model used as a teaching resource by a number of university and school groups as well as by professional organisations and municipalities worldwide. We are a founder member of the Global Ecovillage Network (GEN), a non-profit organisation that links together a highly diverse worldwide movement of autonomous ecovillages and the headquarters of Gaia Education, provider of sustainability education in 42 countries promoting thriving communities within planetary boundaries.